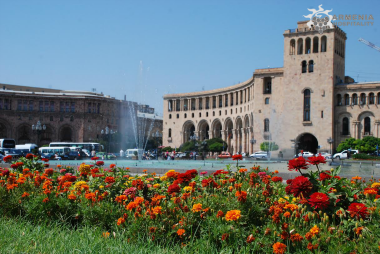 Day 2: Arrival – Yerevan city tour – Echmiadzin – Zvartnots Temple. Arrival at the Zvartnots airport. Meet and greet transfer, accommodation at the hotel in Yerevan. After breakfast city tour. Visit Tsitsernakaberd. Walking through Memorial park and visit museum of the victims of Genocide. 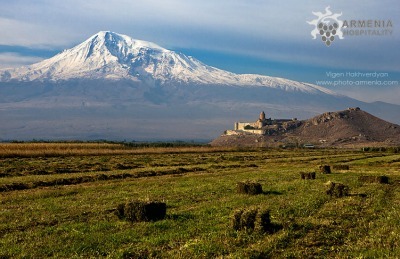 Drive to Echmiadzin – the Mother Church of the Armenian Apostolic Church, located in the city of Vagharshapat, Armenia. 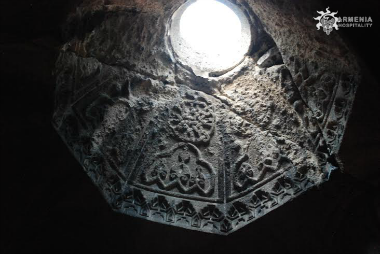 It was the first cathedral built in ancient Armenia, and is considered the oldest cathedral in the world. Return to Yerevan with a stop at the ruins of Zvartnots temple – The pearl of the 7th century architecture which is listed as a UNESCO World Heritage. Overnight in Yerevan. Day 4: Yerevan – Garni – Geghard – Yerevan Drive to Geghard monastery.